The European Working Group on Internal Erosion (EWG-IE) was set up in 1993 to focus on the vulnerability of dams to internal erosion. 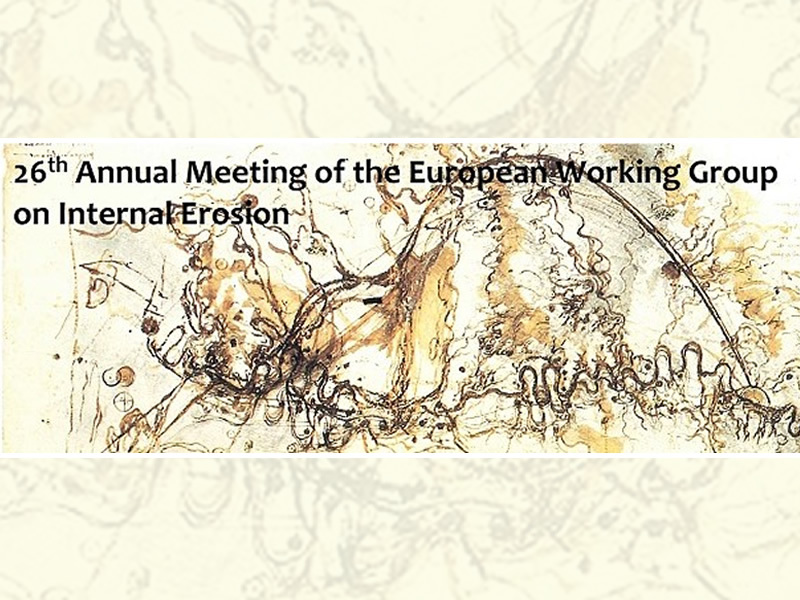 After the inaugural workshop on definitions and needs in 2005, the Working Group has regularly organized annual meetings to share knowledge on soil internal erosion in water retaining structures, such as embankment dams, dikes, levees, and in their foundations. Following the last successful workshop in Delft in September 2017, the meeting will provide a forum for sharing novel ideas and sound knowledge related to the main discussion themes of the Working Group.